Yesterday a reader told me she was thinking of getting a new pony and she asked me if I could give her a list of the things she need. I thought this was a great subject to write a post so today I am sharing with you the things I think you need. Perhaps if you aren't European, you won't agree with some things that I am going to say. I am sharing you my opinion as an European jumper. Try to find the best deals on the things you need. Simplicity and efficiency! 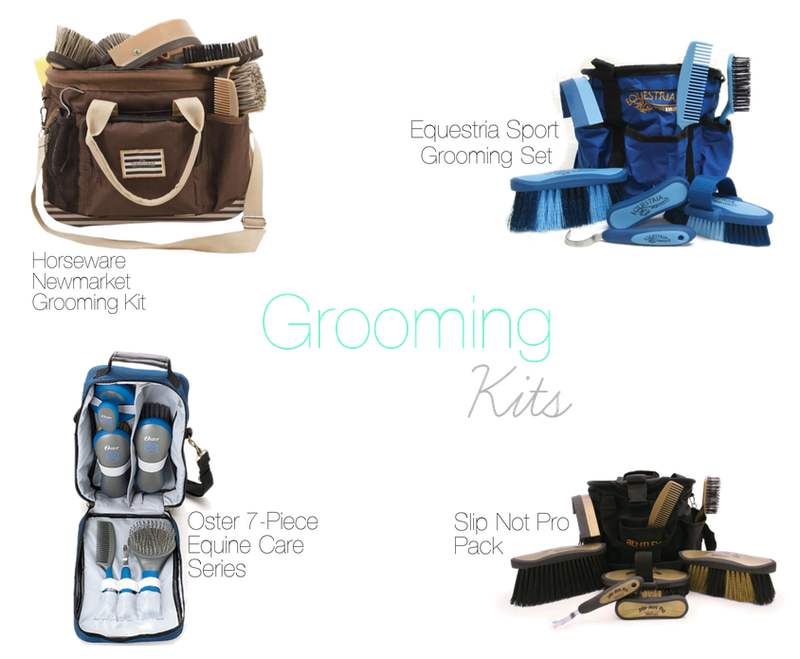 Buy a grooming kit, that is cheaper than buying everything separately. These are only some examples. The Slip Not Pro Pack is cheaper than the others and it brings many brushes, I think I would choose it. The Oster kit is on my wish list for years, the quality of the brushes is wonderful! Plus it is the only one that has a curry comb. You would need to add something to all of them! Don't forget to buy a hoof oil brush, a sponge and a towel. 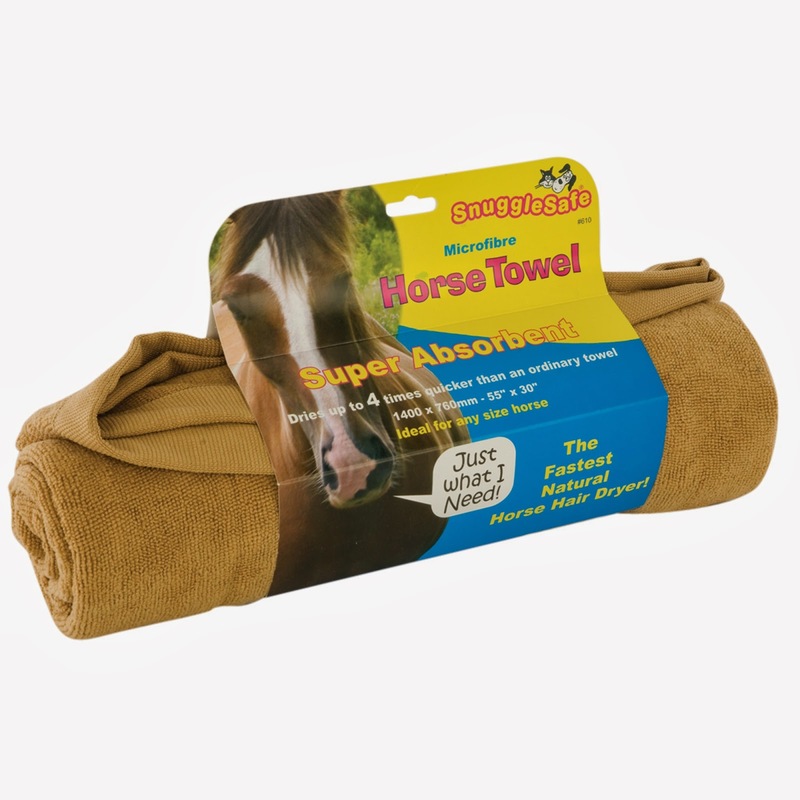 I like this Microfibre Horse Towel (get it here). Compare the prices before buying them, some of them are very similar, don't forget you pay for the brand name! I have already tried the Effol, Leovet and Carr & Day & Martin Conditioners, of those three the last one is the best in terms of quantity/price. 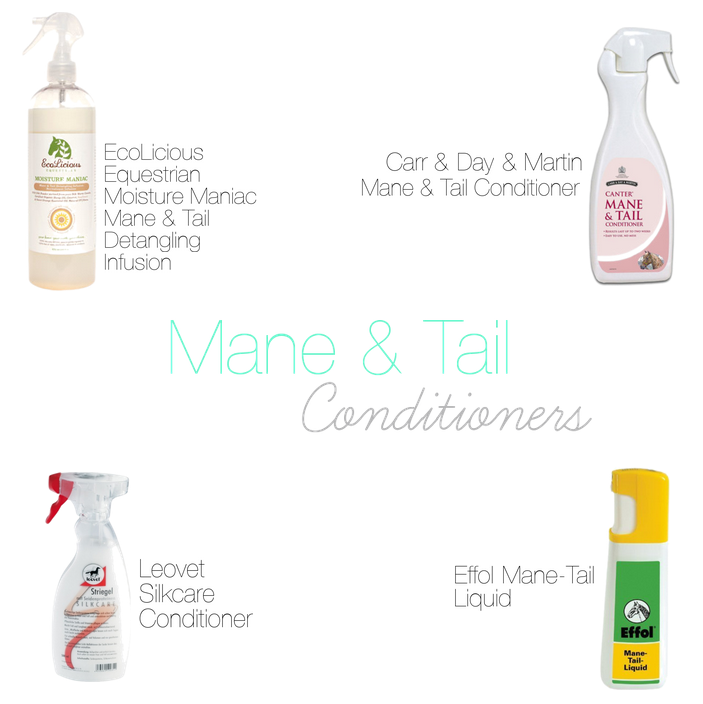 I am very curious to try the EcoLicious Equestrian Moisture Maniac, it is definitely going to be my next conditioner. I'm very picky when it comes to hoof oils! I'm only going to share the one I am currently using because I don't know all the others as well as I know this one. 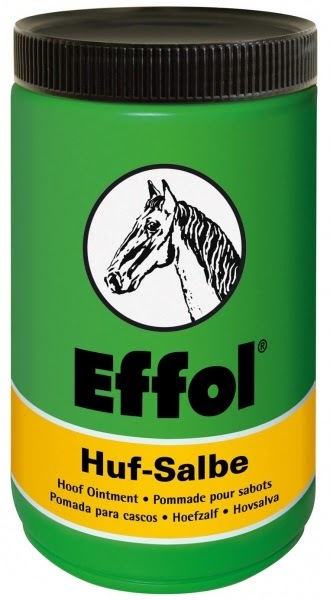 If you get your horse in the Summer you need to get a repellent but if you get him in the Winter, the repellent can wait. Be careful, some fly repellents have lots of chemicals. 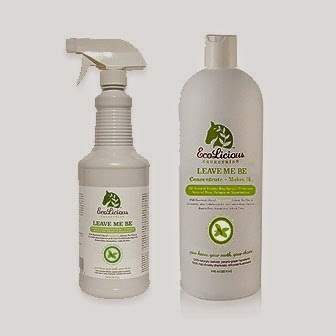 I bought one from EcoLicious Equestrian, it is 100% natural! This Summer it will be my horse's best friend. Some colors you could choose, if you don't have any polos. 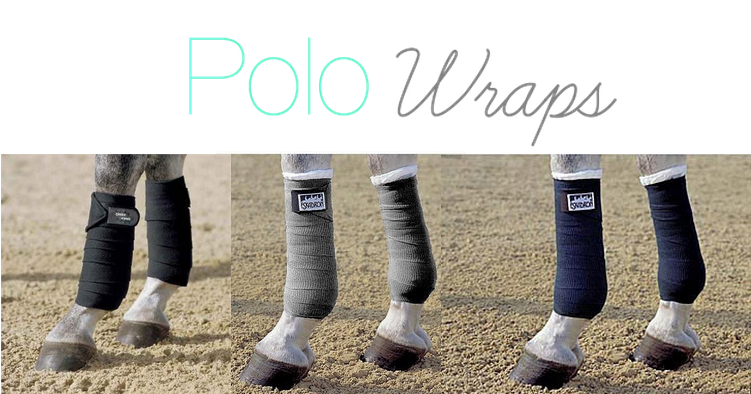 If you get them in colors like these, it will be easier for you to buy more saddle pads in different colors and match them with your bandages. 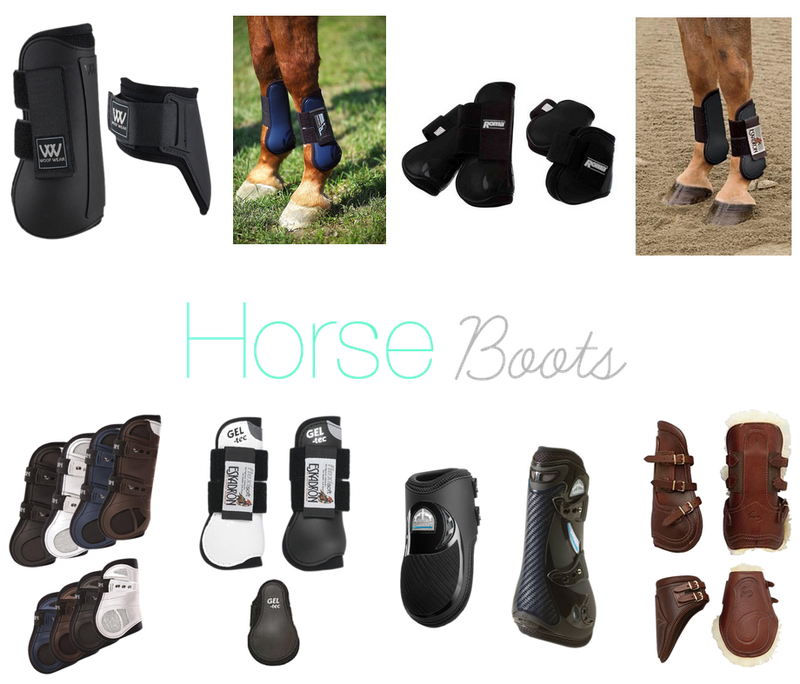 Usually we use boots on shows so it's up to you if you want to buy simple or really pretty (and expensive) boots. First I bought the simple ones and now I am saving to get my Veredus Carbon Gel Vento! 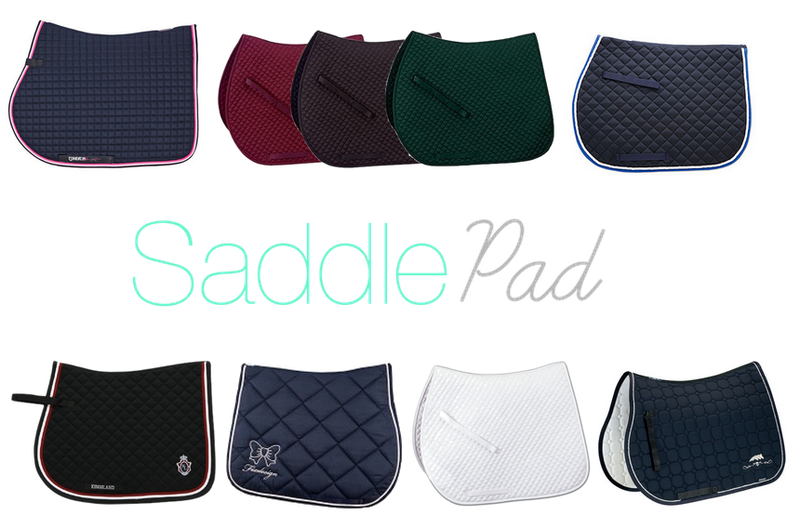 I am not the best person to talk about saddle pads because I am a little obsessed with them! There are so many colors! My first two saddle pads were purple (one was bought to be used at home and the other to show) but it didn't take long for me to want a more discrete and classic saddle pad so I bought an amazing navy one. Ok. Let me be honest. My first half pad was made of lamb's wool and it is great, I have it for more than two years and it is like new but I have recently bought my Ogilvy Memory Foam Half Pad and I am totally in love with it, my horse's back is so much better now! 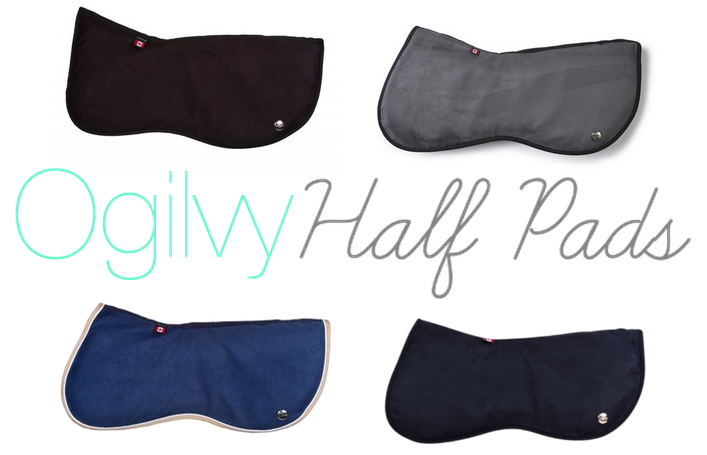 I know the Ogilvy isn't the cheaper half pad you can buy but it is so worth it, I swear! Plus, you can choose lots of different combos and change them whenever you want! My first color combo was very simple: I chose greige, white and chocolate because I wanted a pretty combo that would match all the saddle pads. 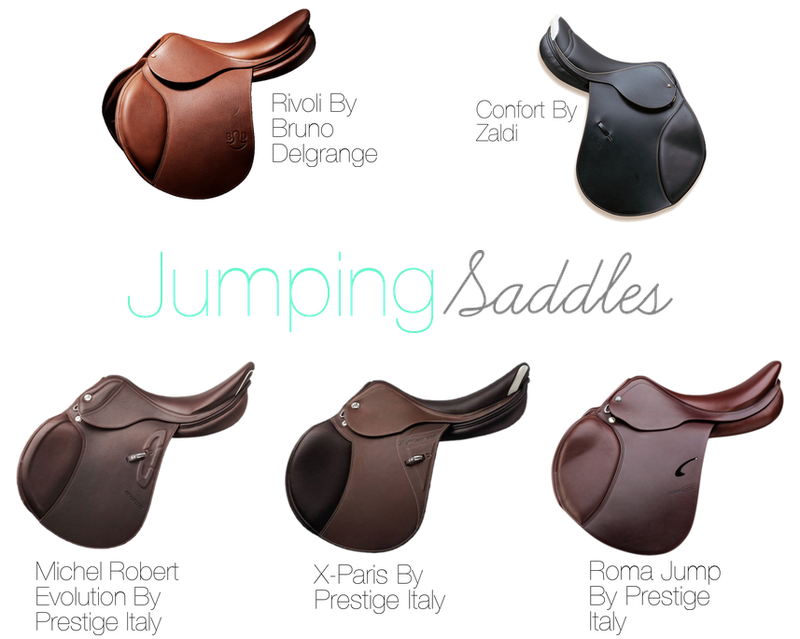 Sometimes it is hard to find the perfect first saddle: They are expensive and you may not know which is the ideal shape and size for you. My parents bought me my first saddle on my 15th birthday, it was such a beautfiful new saddle, I really loved it but then, one year after receiving that saddle, me and my dad found a great deal on an almost new saddle that was better than my first! 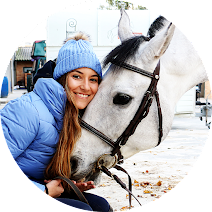 Therefore, sometimes buying an unused saddle isn´t better than buying an used saddle and getting a cheaper saddle isn't better than investing on a more comfortable one! Also - this is very important - always ask a professional his opinion about the saddle you want! They know what you need. 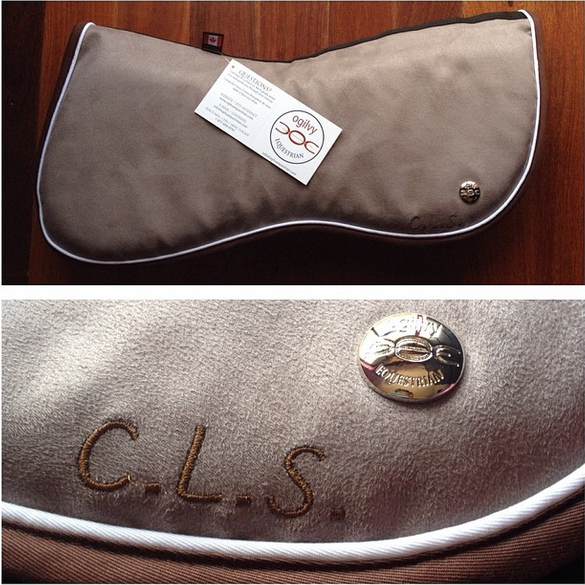 When you buy your new saddle, make sure you buy good quality stirrup leathers that match your saddle. It all depends of your discipline... 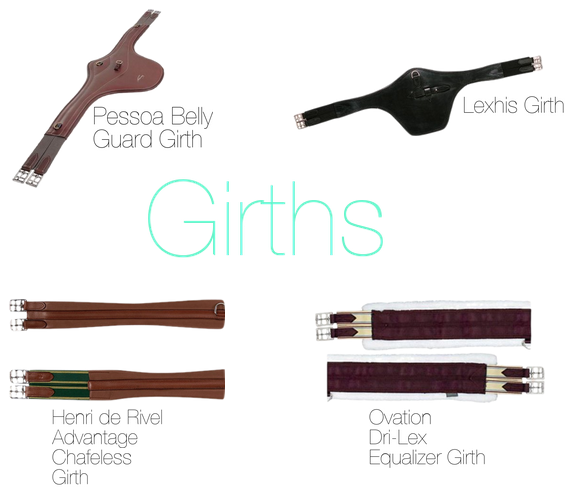 Try to find a girth that matches your saddle and that is comfortable for your horse! Believe me, stirrups really make the difference! 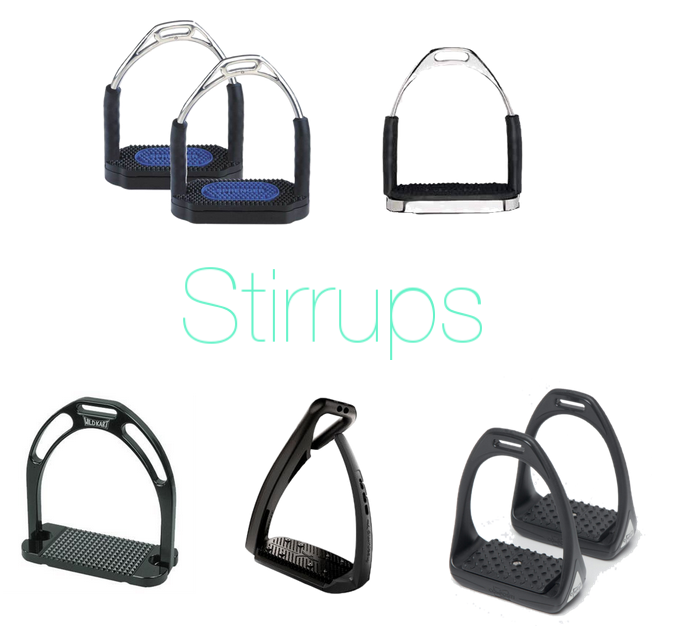 Don't buy stirrups just because they are pretty, they must be comfortable and durable. 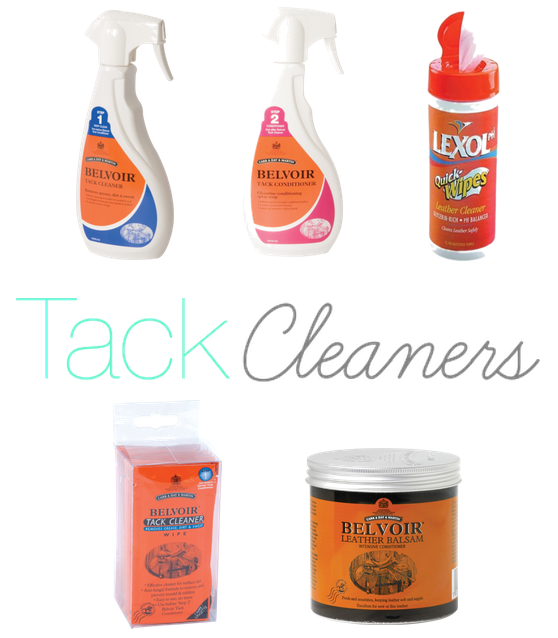 Take care of your tack and it will last for years and years! 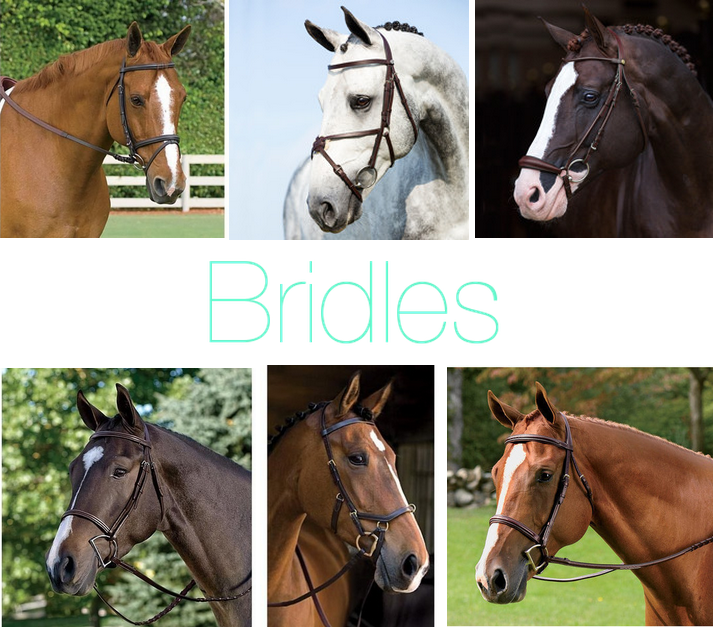 Ask your trainer which is the best bridle and bit for your horse and then search for great deals. Make sure the leather is good and you choose the right size! 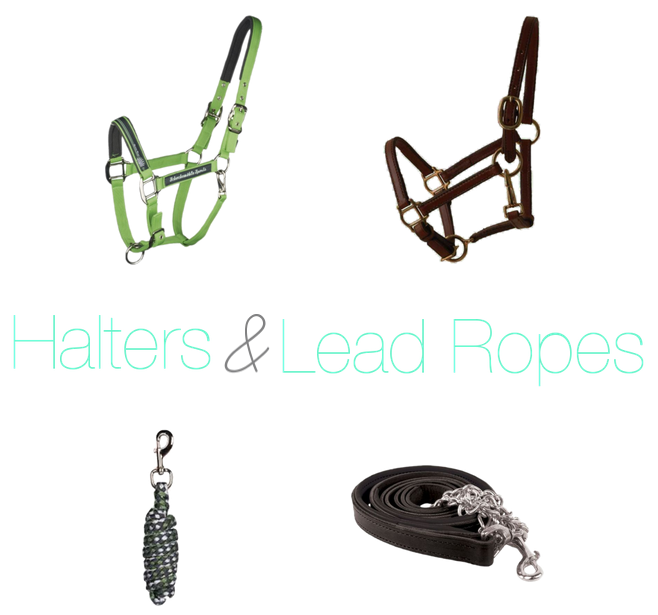 Halters and lead ropes are pretty cheap, unless you want them in leather! Mine is a simple nylon halter but now I am thinking of getting a leather one. There are so many options! Choose your favorite colors! 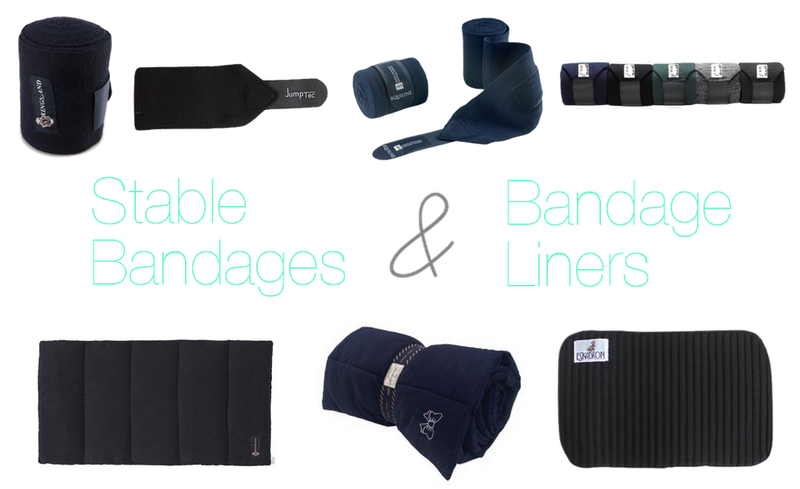 When you have a sport horse, you need stable bandages and bandage liners. 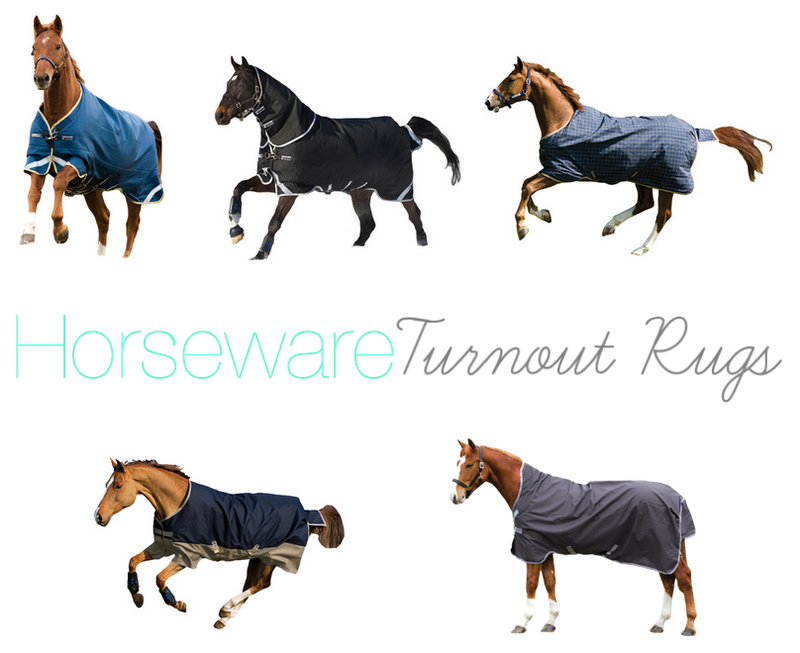 There are so many types of rugs! 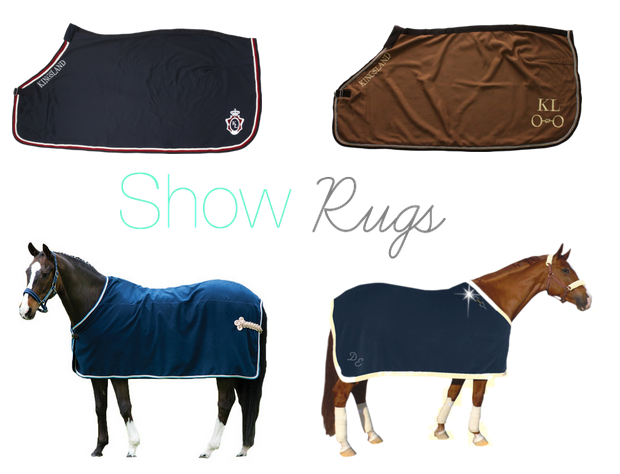 I will show you some examples, you just have to find the best rug for your horse! 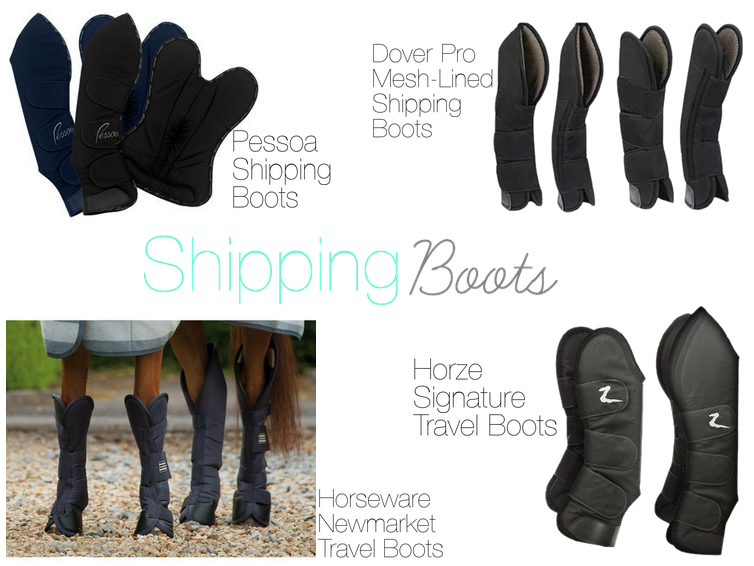 If you are going to travel a lot with your horse, think of getting him shipping boots. If you don't have enough money to afford them, use the stable bandages. They doesn't protect the horse as much as the shipping boots but it is better than nothing! Some horses need them and some horses don't. 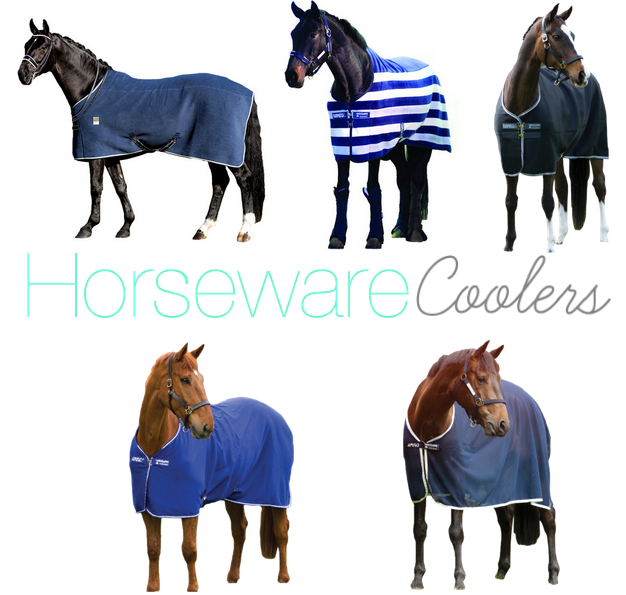 If your horse doesn't need one, wait until you have more money. I think I wrote all the basics! Of course you will always have things to buy, it's a never ending list! 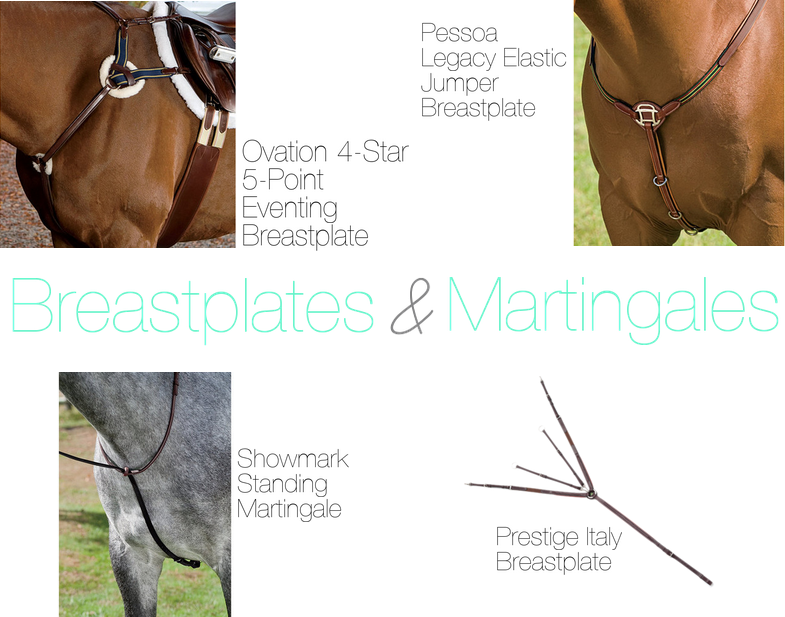 You may want to get a fly bonnet, horse treats, new brushes, new saddle pads, etc.! 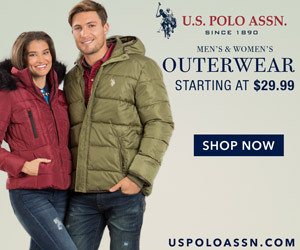 Horse riding is a very expensive sport but if you know all the promotions and sales, you can save a bit! Such a good post! I am so bad when it comes to saddle pads! Partly because I nearly buy a new one when they're all due washing! (mum hates me washing them so have to do it all together!). I agree about sticking to plainer colours such as black, brown, navy etc! So many people start with colour schemes and it ends up failing! Haha my mom hates that too! I know right? Color schemes are pretty but it gets to a point where you get sick of that color!